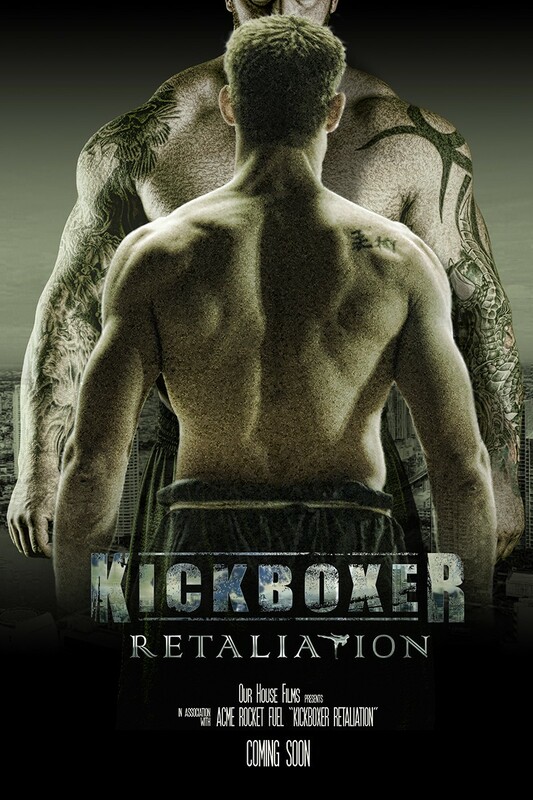 Kickboxer Retaliation - Available as a download or stream? This film is set one year after Kickboxer Vengence, After swearing off returning to Thailand, Kurt Sloan is sedated while training, and then thrown into a Thai prison where he must fight his way out. HD copy a full month before it's supposed to be available.